Could these two be any sweeter? Along with her fans, Sarah could not contain her kilig. She was all smiles! 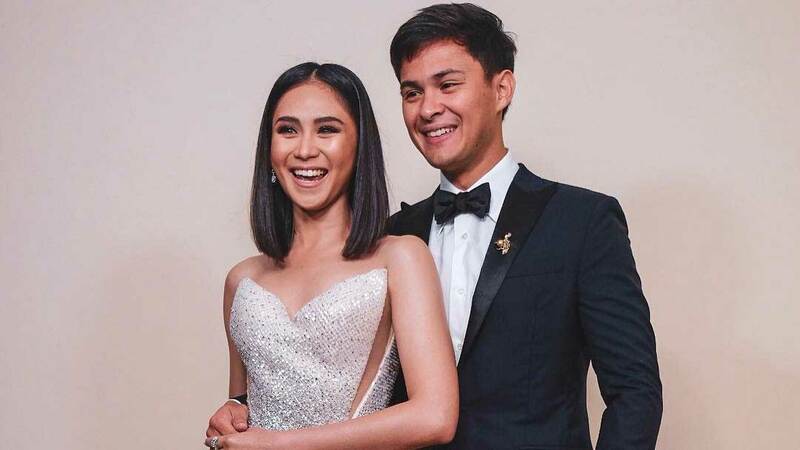 Matteo also performed Sarah’s single “Kilometro.” During the part of the song that goes, “Gagawin ko ang lahat para sa huli maging tayo,” Sarah sang along like she was singing it for him too. Who's feeling this concert PDA?